Platz 4, Platz 6, Platz 10 und Platz 30 für Schweizer Teams am 2. 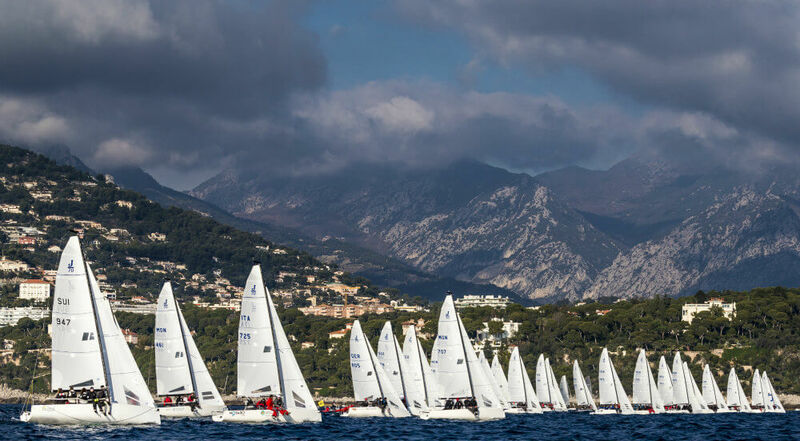 Act der Monaco Sportboat Winter Series in Monaco, in einem Feld von 34 Teams aus 11 Nationen. With havin so much written content do you ever run into any issues of plagorism or copyright infringement? My site has a lot of unique content I've either authored myself or outsourced but it looks like a lot of it is popping it up all over the web without my agreement. Do you know any ways to help stop content from being ripped off? I'd certainly appreciate it.